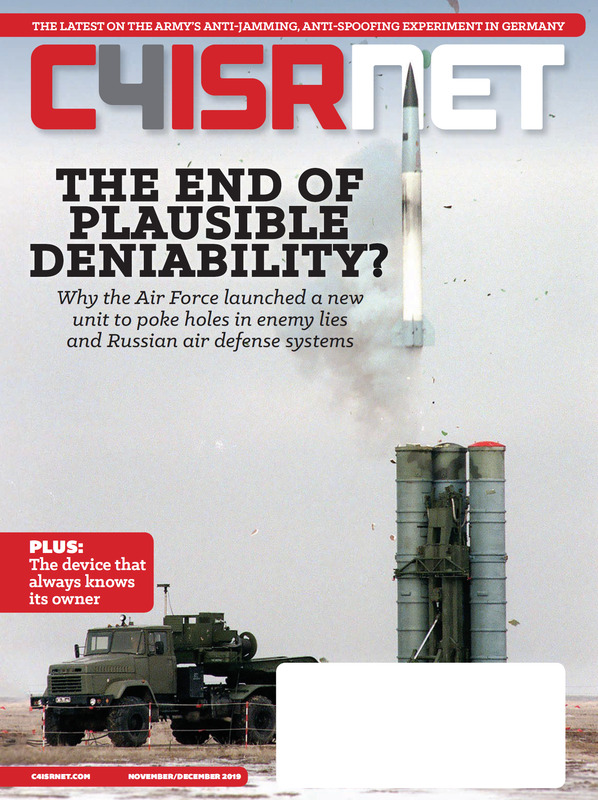 What will it take to monitor and secure mobile military networks? The modern military landscape requires a network portable enough to be deployed anywhere, and one also reliable as a traditional network infrastructure. As such, the Department of Defense (DoD) is engaged in an all-out network modernization initiative designed to allow troops everywhere, from the population-dense cities in Afghanistan to the starkly remote Syrian Desert, to access reliable communications and critical information. The CP CE and other modern network implementations are a nod to the old adage “you can’t take it with you.” While modern warfighters can’t take their entire network operations with them into theater, they want to feel like they can. Increasingly, the armed forces are leaving their main networks at home and carrying smaller footprints wherever the action takes them. These troops are expecting the same quality of service that their non-tactical networks deliver—and that can be a problem. Like all networks, systems like CP CE present an untold number of access points, thousands of users, and hundreds of applications. Their complexity makes network monitoring that much more critical, but it also poses significant troubleshooting and visibility challenges. Widely distributed networks can introduce an increased number of elements that must be monitored (such as nodes, interfaces, or volumes), as well as servers and applications. Administrators must be able to have an unfettered view into everything that goes on within these networks, no matter how widespread. This requires something far beyond traditional network monitoring. Monitoring processes must be robust enough to keep an eye on overall network usage to ensure that it doesn’t erode performance and create problems for everyone. Soldiers in the field attempting to use the network to communicate with their command can find their communications efforts hampered by counterparts using the same network for video streaming capabilities. Administrators need to be able to quickly identify these issues and pinpoint their origination points, so that the soldiers can commence with their missions unencumbered by any network pain points. Security monitoring must also be a top priority, but that becomes more onerous as the network becomes more distributed and mobile. 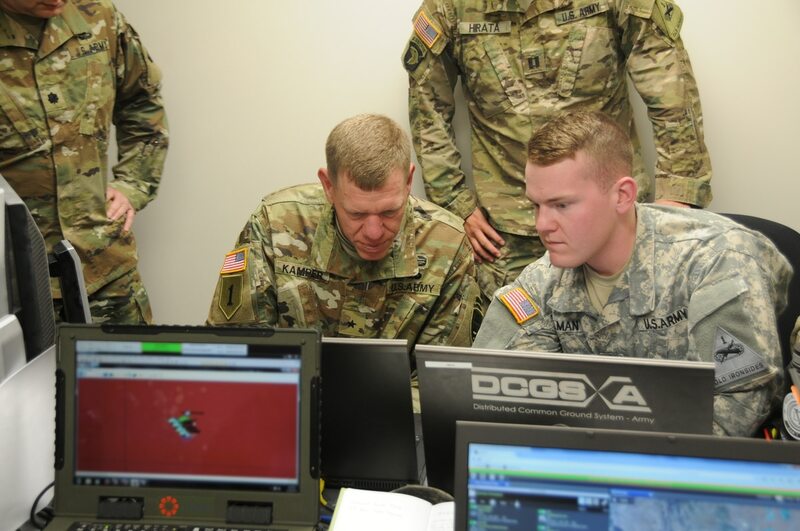 Soldiers already use an array of communications tools in combat, and that number of connected devices is growing, thanks to the Army’s investment in the Internet of Battlefield Things (IoBT). And distributed networks operating in hostile environments can be prime targets for enemy forces, which can focus on exploiting network vulnerabilities to interrupt communications, access information, or even bring the network itself down. Traditional government cybersecurity monitoring tools must also be scalable and flexible enough to cover the unique needs of the battlefield. Security and information event management solutions need to be able to detect suspicious activity across the entire network, however distributed it may be. Administrators should have access to updated threat intelligence from multiple sources across the network, and be able to respond to potential security issues from anywhere and at any time. Wherever possible, automated responses should be put in play to help mitigate threats and minimize their impact. This is a lot to manage but being able to do so efficiently is necessary. Soldiers in combat require immediate access to information, which in turn requires a dependable and secure network. To achieve that objective, administrators must have a system in place that allows them to quickly address problems and bottlenecks as they occur. It can mean the difference between making right or wrong decisions. Or, in the most extreme cases, the difference between life and death. Mav Turner is vice president for product strategy at SolarWinds, an IT management software provider.